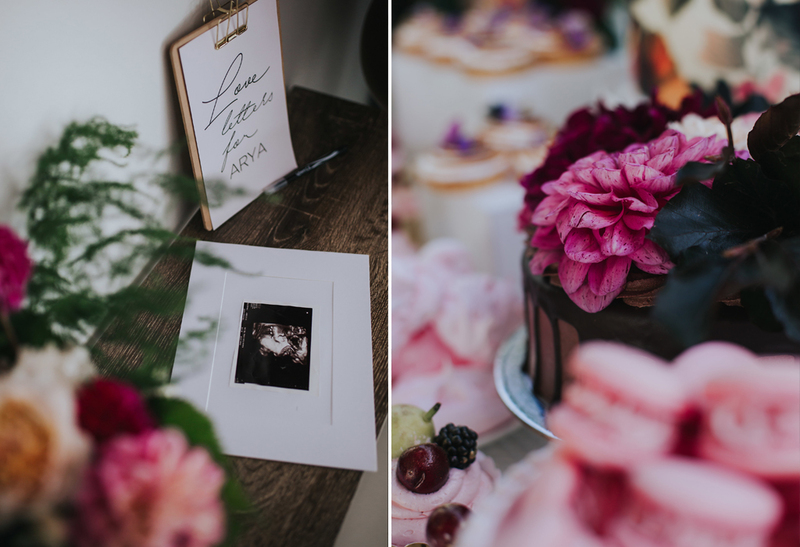 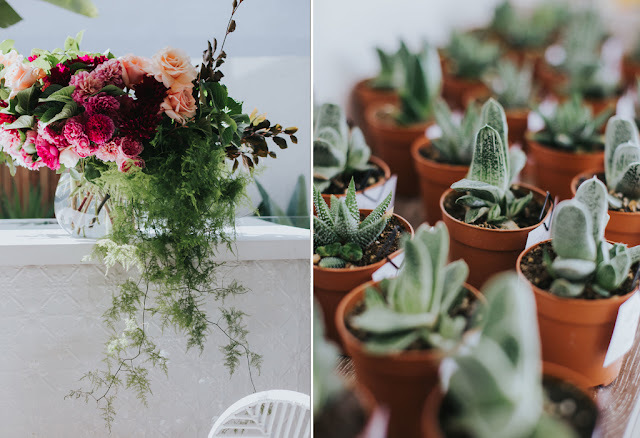 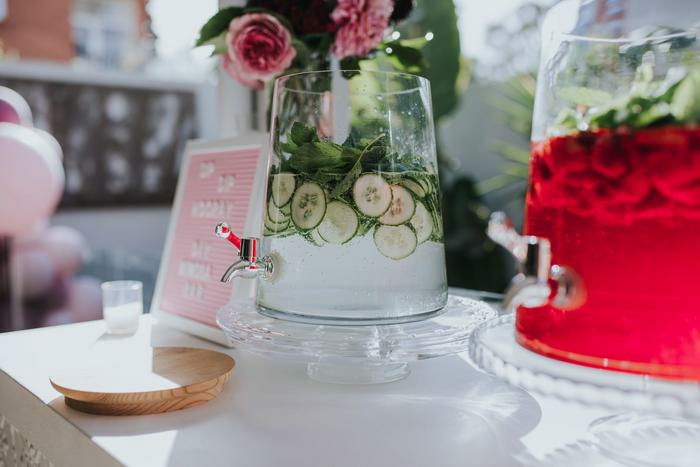 Earlier this year we styled a beautiful baby shower for one beautiful mum, Sasmira. 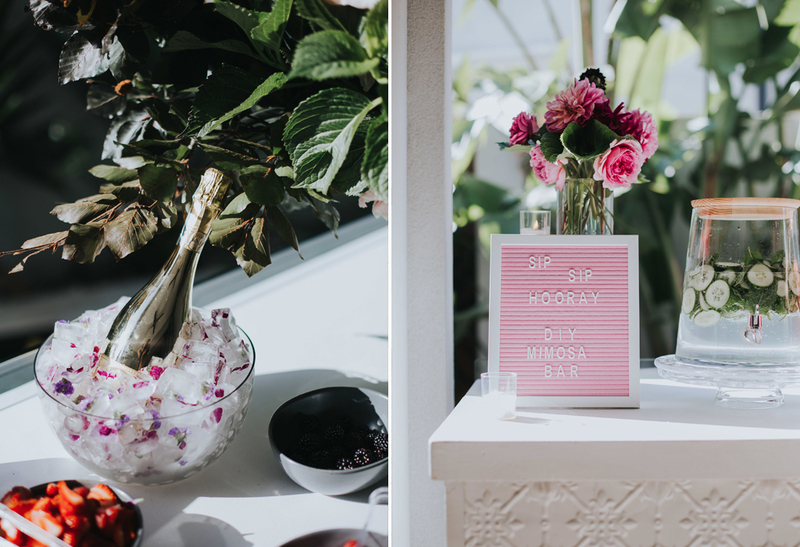 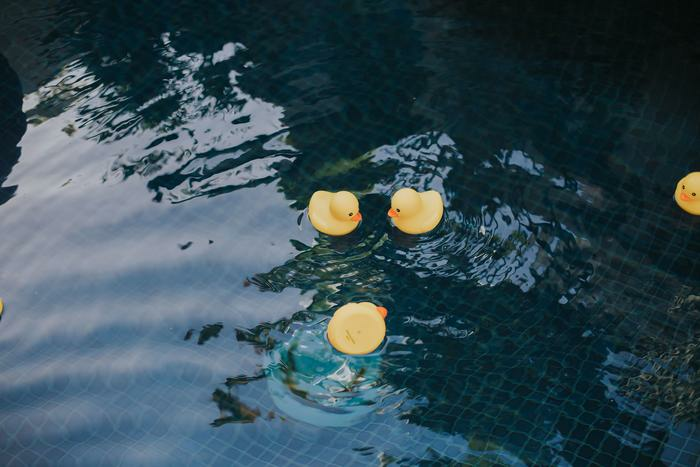 A beautiful Melbourne sunny day and we styled what would be a lovely backyard soiree for the friends and family. 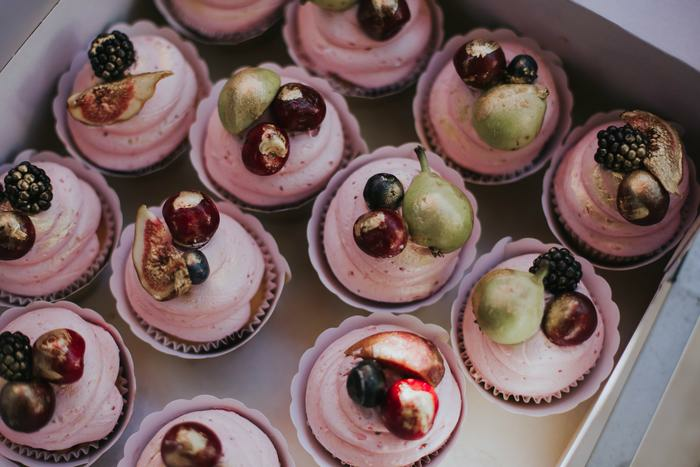 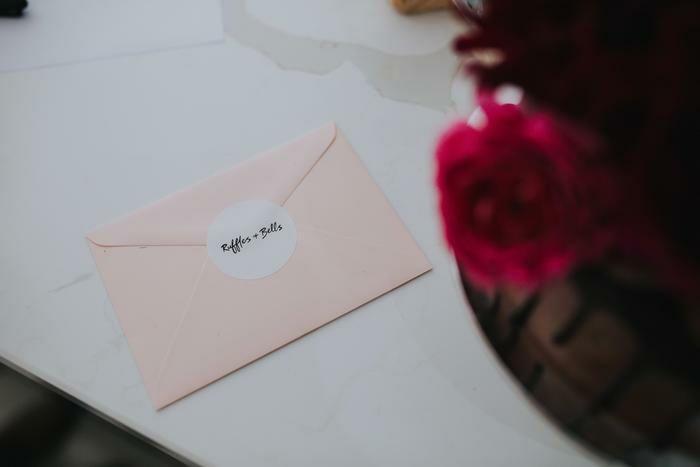 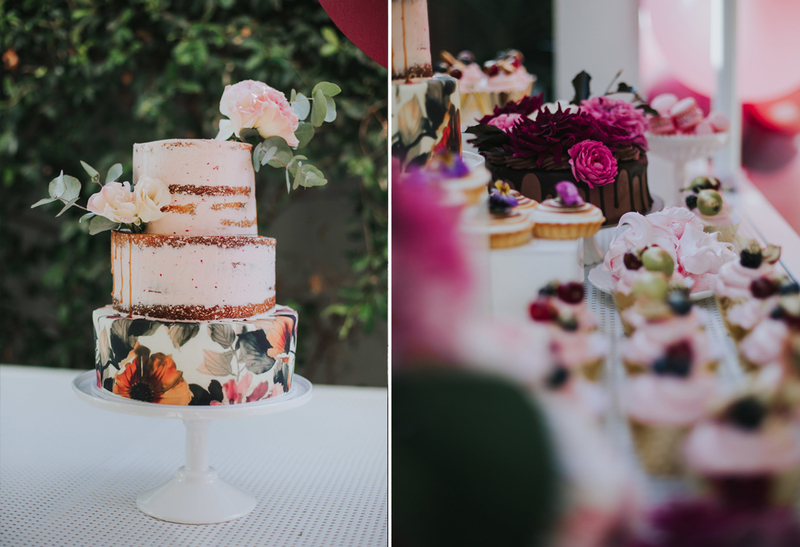 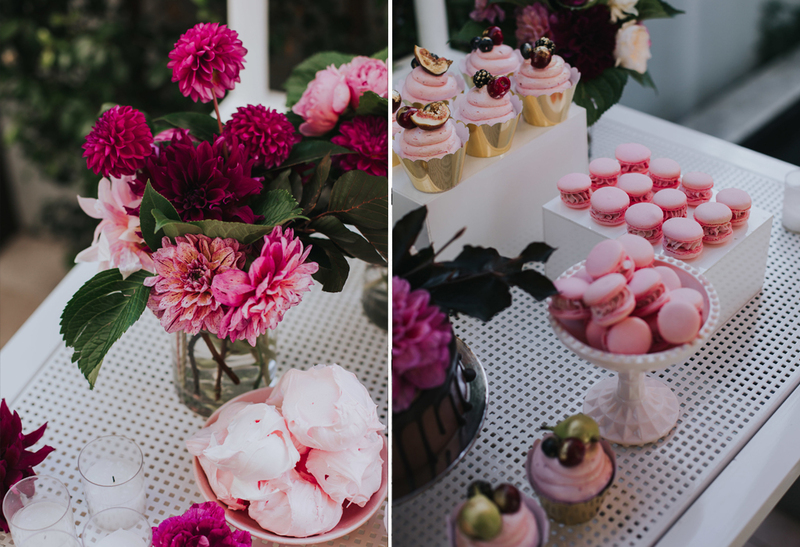 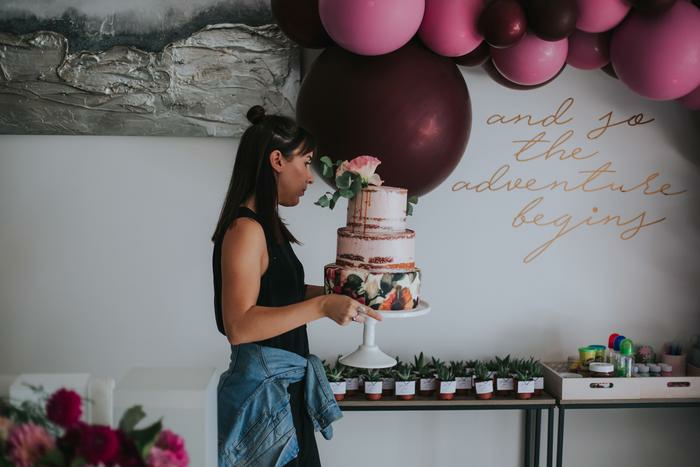 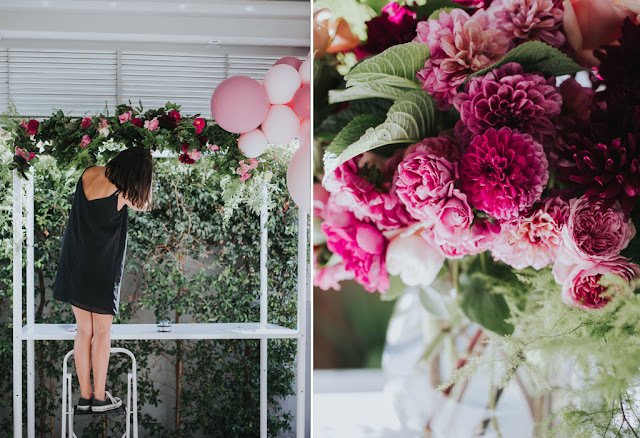 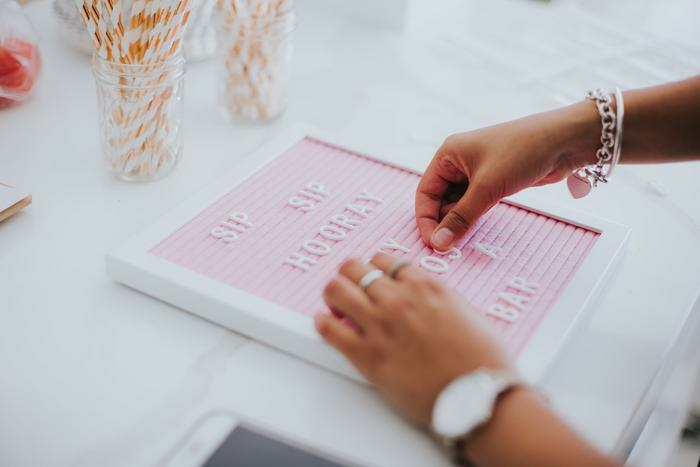 Tones of pink and burgundy, a fully styled mimosa bar, games, a decadent dessert bar and stunning florals and a balloon installation with sweet messages all from Baby Arya herself. Have a look a the beautiful photographs taken by Jenna from Flipp Photography. 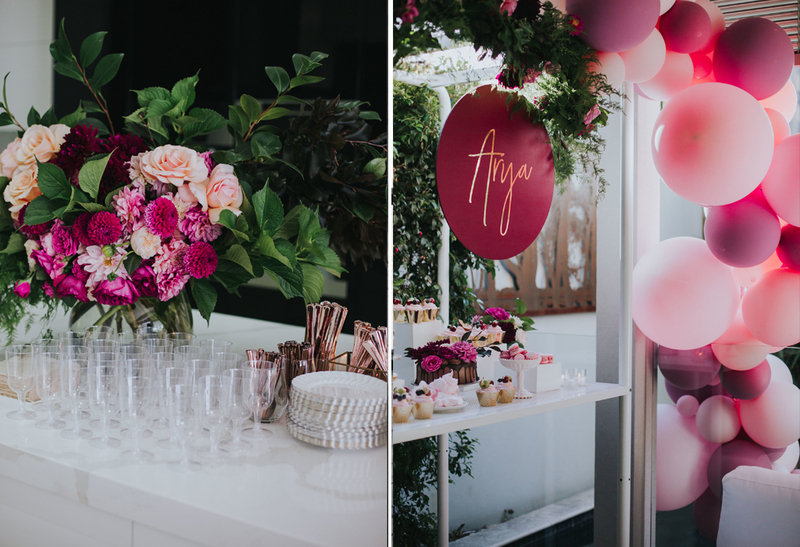 Stylist and Event Planning: Ruffles and Bells.